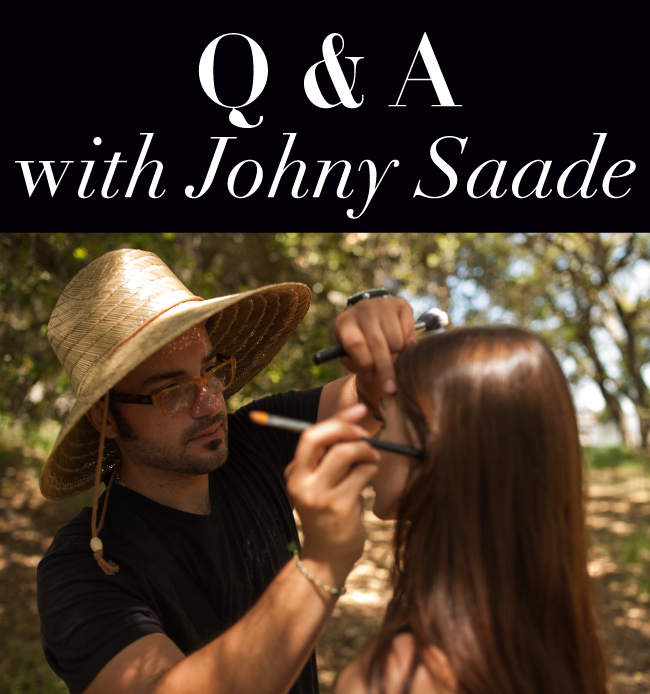 Johny Saade stands out as one of the many skilled and creative makeup artists in the beauty industry. His work has been published among magazines such as Vogue, Prestige, Harpers Bazaar, Instyle and Marie Claire. Johny’s innate creativity, talent for art, taste for beauty, and cultural travel experiences are inherent in his work and have led him to a wide variety of assignments. His talent effortlessly shines in fashion and beauty editorials, commercials and on celebrity clients. Johny has worked his makeup magic on some of Hollywood’s hottest including Brooke Shields, Mick Jagger, Rob Lowe, Emily Blunt, LeAnn Rimes plus more. What three Sigma tools do you find most essential when creating makeup looks and why? The Performance Eyes Kit because the brushes are perfect for applying eye liner or contouring the crease, plus much more! The Premium Kit because it’s the ideal set of brushes for foundation to eyebrows, eye liner, and everything in-between. This kit gives me any brush necessary to create a makeup look on the spot. Last but not least, the Dry'n Shape is a staple that everyone needs in their bag. This will help keep the perfect shape of your brushes which ultimately lends the best performance. What is the easiest/quickest way to turn a day look into something that works for night out? All it takes is 5 to 10 minutes to transform your makeup from day to night. Simply add liner along the upper lid and smudge it out. Then, rim the inside of the eye and add a coat of mascara. Don't forget to give your face a quick blot to get rid of any excess oils and powder a bit if needed. Lastly, add a swipe of blush or bronzer and a fresh coat of lip gloss -- voila, it’s that easy to go from gorge to glam! If you could only live by one piece of beauty advice, what would it be? Keep your skin hydrated – moisturize, moisturize and drink 8 glasses of water per day. Who has been your favorite celebrity client and why? 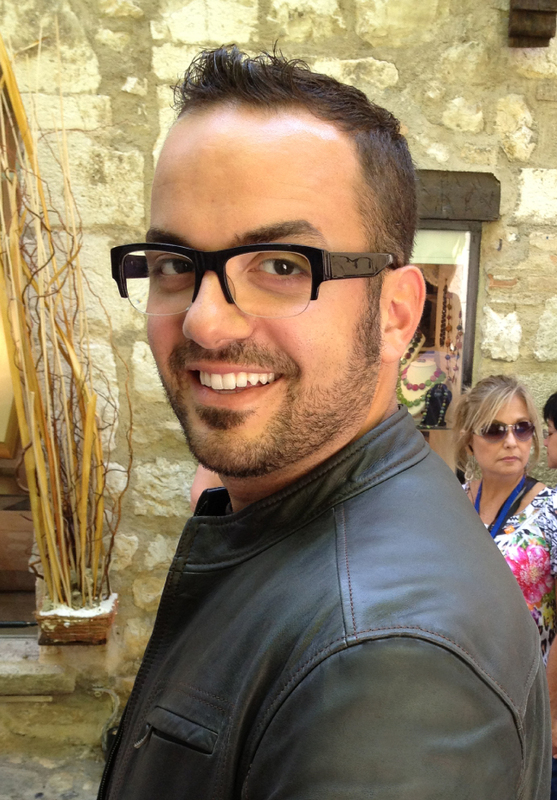 I have been blessed with some amazing celebrity clients and have been able to travel the world making them beautiful. From traveling to Asia with singer Debbie Gibson to working at the Cannes Film Festival, everyday is a different adventure. I am so lucky to create signature looks for all my celebrity clients and introduce them to new product lines such as Sigma. What are your favorite Sigma products? / How do you connect with the Sigma brand? I love the brushes from Sigma, the Synthetic Kabuki Kit is great and I love applying both primer and moisturizer with the brushes in that kit. Sigma is an amazing line made with great quality and is always innovative with upcoming trends. By using Sigma I am confident that all my clients will look amazing!